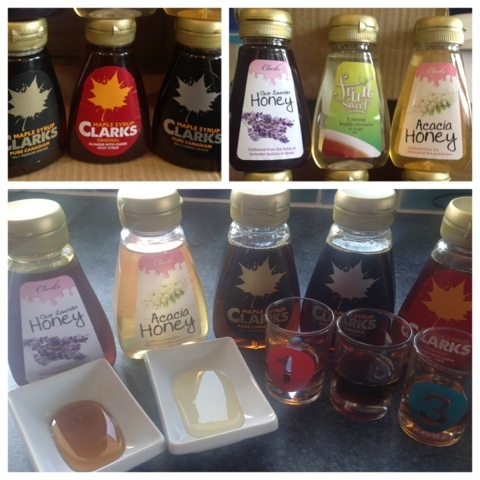 I am a huge maple syrup fan so was delighted when Clarks contacted me with the offer of a selection of their syrups and honey to try. To be honest I didn't even know they had a range of honey's or that there was more than one kind of Maple Syrup. Neither myself of Foodie Loon like honey but boy and girl are huge fans. I do use it in cooking and baking but really don't enjoy it on its own or on bread/toast. 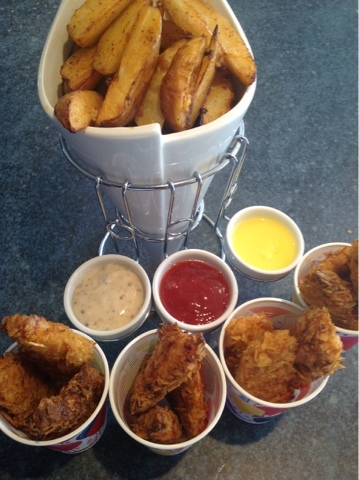 My official taste team were straight on the job and put all the products to the test in a most scientific fashion. I had to rely on them for the honey feedback but both the Clear Lavender and the Acacia got a huge thumbs up even although they looked and tasted very different. Of the three Maple Syrups I received the one I usually buy is the Original version. I had always assumed that this was pure syrup but it is actually blended with Carob Fruit Syrup. Upon tasting it in comparison with No1 and No2 I found it overly sweet. No 1 is considered by Canadians to be the real Maple Syrup whilst No 2 is harvested later in the season and is darker and richer. With an abundant supply in the pantry it was time to get cooking. 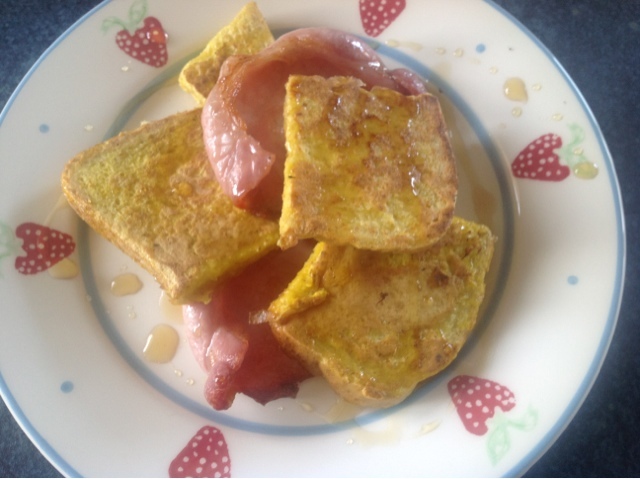 First up Eggy Bread (French Toast) with Bacon & Maple Syrup. 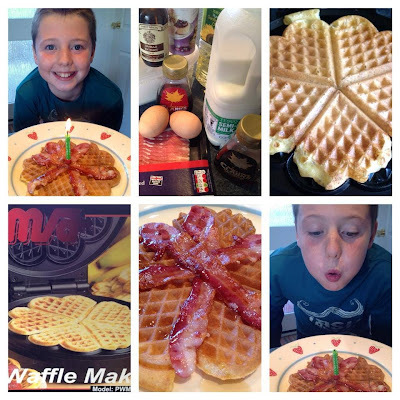 This is a firm favourite in our house for breakfast, brunch or a quick supper. 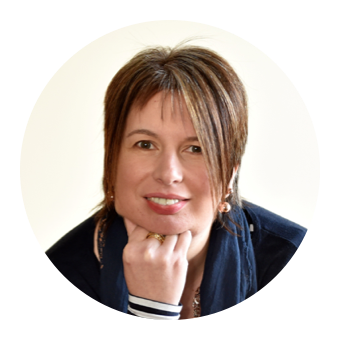 If its not something you've eaten for a while do give it a go. It must be eaten quickly before your bread goes cold and soggy. Next I used some Acacia Honey and Fruit Sweet to make a selection of Rainforest Smoothies with a class of P7 pupils. Aother of my regular uses is Maple Syrup and Grainy Mustard Marinade. This is delicious on Salmon fillets which can then be grilled/oven baked or done al fresco on the BBQ. 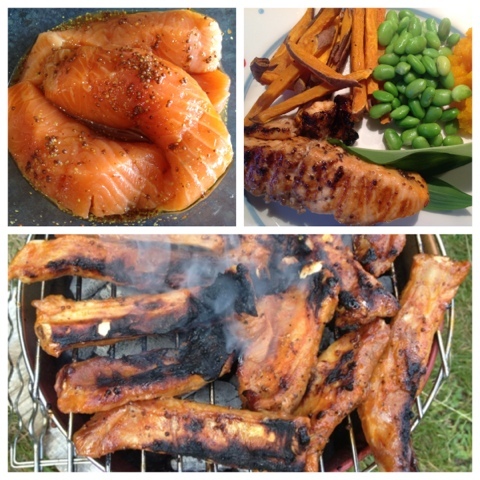 The same combo goes well with ribs but I add Smoked Sweet Paprika to the mix to give a stronger flavour. If you have the BBQ out and are looking for a salad to accompany I've devised my own Pimm's Summer Salad. 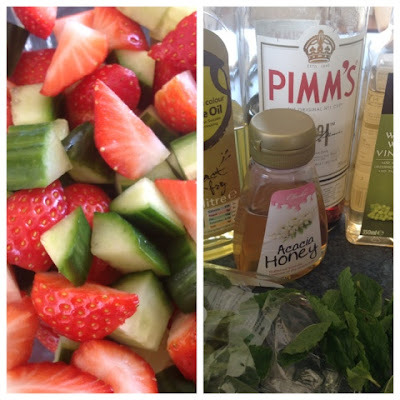 I've blogged the recipe on a previous BBQ Time post and it includes Acacia Honey. Its a real taste of summer and can surely be classed as one, if not two, of your five a day. Grainy Mustard required again for my next idea. This is a very simple but oh so tasty dip. Only three ingredients Mayonnaise. Grainy Mustard. Maple Syrup. Combine them to your own taste and enjoy. Here we had them with potato wedges and crisp coated chicken goujons. The final use is literally hot off the press this morning. 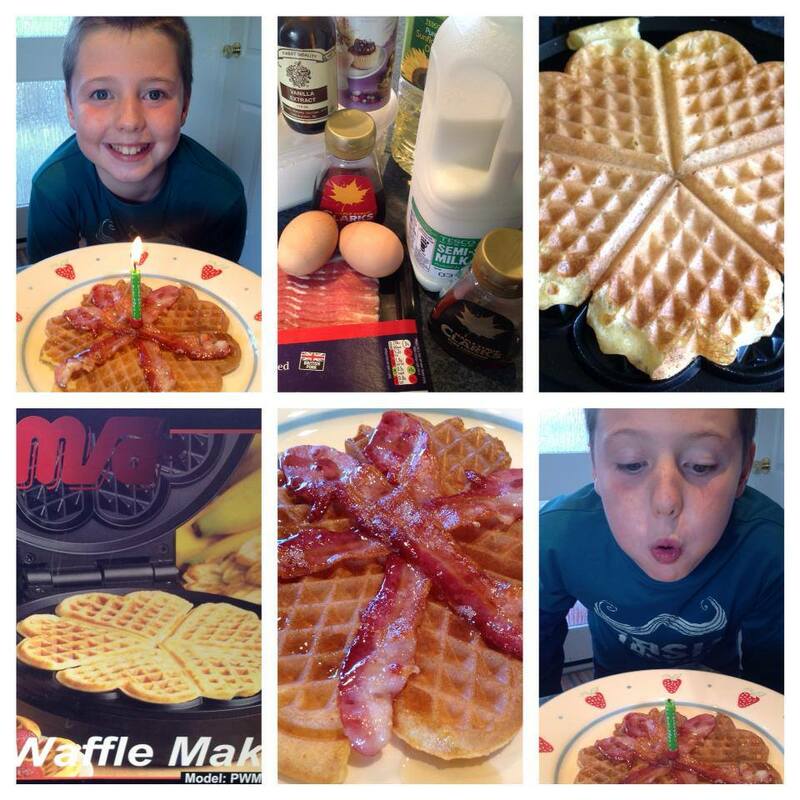 Boy turns 11 today and for his Birthday Breakfast I made him Waffles, Crispy Bacon and Maple Syrup. Happy Birthday Kyle! Go wash that sticky syrup off your face.